The 1961 space voyage of Russian cosmonaut Yuri Gagarin aboard the Vostok is well documented in the annals of space exploration. Gagarin was, after all, the first person to travel into outer space. Gagarin wore a Russian-made Sturmanskie Sputnik watch on his inaugural journey. 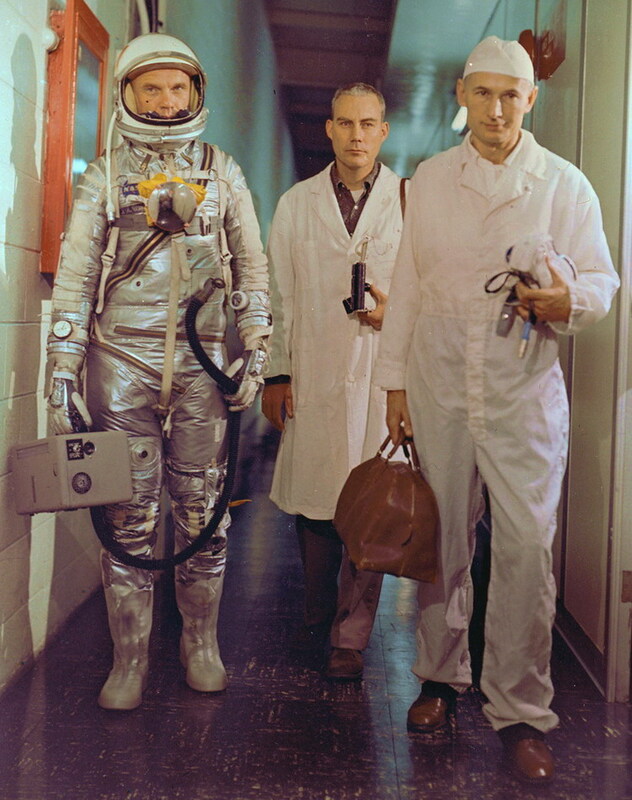 Around the same time, Fortis Swiss watches – already famous for the Harwood automatic – made its debut in the space community when astronauts in the U.S. space program chose the Fortis Spacematic to wear during training. The strong reputation of Fortis watches among pilots and astronauts only grew, until 1994, when the Russian Federal Space Agency chose Fortis as its exclusive supplier of watches for manned space missions. 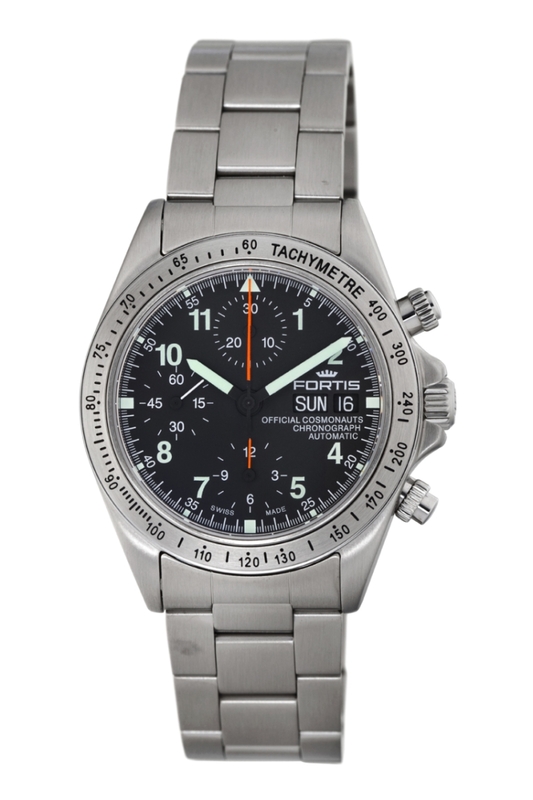 To this day, the Fortis Official Cosmonauts Chronograph remains standard issue for all Russian cosmonauts. 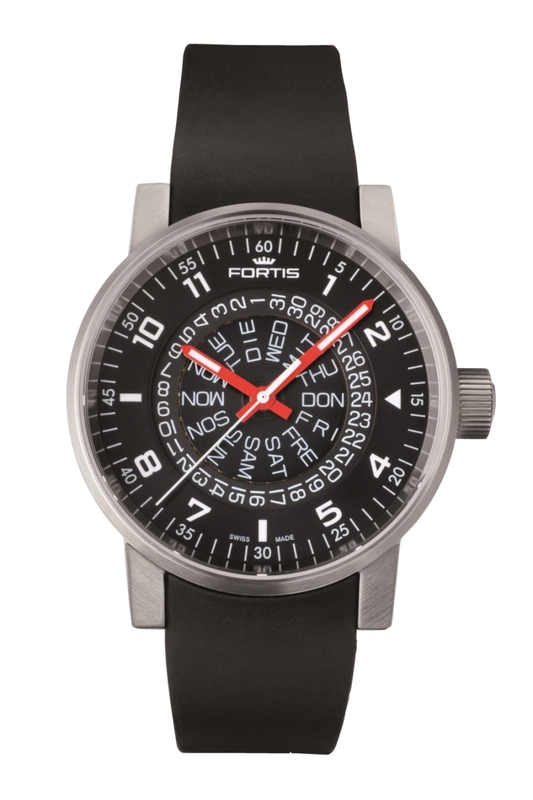 Fortis remains one of a choice handful of famous Swiss brands to appear on the wrists of astronauts in space over the decades, and one of two Swiss brands to dominate the landscape of space-worn watches ever since. Perhaps the most iconic space watch of all time is the Omega Speedmaster, which made its first trip to space in 1965 on the wrists of the crew of Gemini 4, and in 1969 gained the distinction of being the first watch worn on the moon, strapped over the suited wrist of Apollo 11 astronaut Buzz Aldrin. While its reputation as the “moon watch” is cemented, the Speedmaster was not the first Swiss timepiece in space. That distinction goes to Heuer: American astronaut John Glenn strapped a large Heuer stopwatch (Reference 2915A) over his suit in 1962 aboard the Friendship 7. 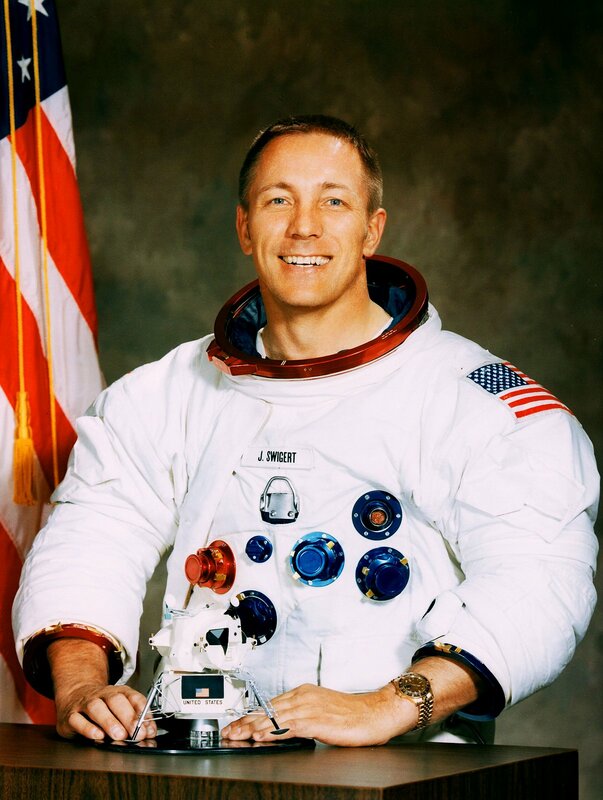 Later the same year, aboard the Aurora 7, American astronaut Scott Carpenter wore his Breitling Navitimer – the first Swiss wristwatch worn into space. 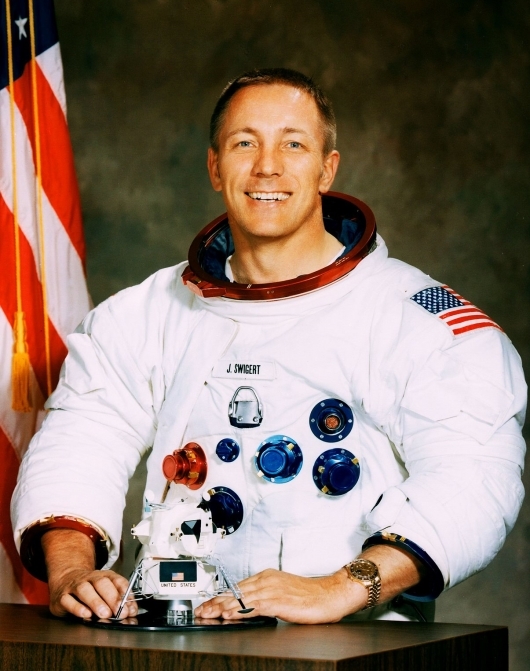 In 1970, Jack Swigert wore a Rolex GMT-Master on the legendary Apollo 13 mission. It is a little-known fact that another watch worn by an astronaut on the moon’s surface was a Bulova, strapped to the wrist of American David Scott in 1971 as part of the Apollo 15 mission. Scott switched to the Bulova after his standard issue Speedmaster experienced an operational problem. In any case, most of these Swiss watches were mere one-offs in the chronicles of space history. Only Fortis and Omega maintained their positions as official suppliers to their respective space programs. Watchmakers, however, were not the only Swiss engineers of the day who were occupied with matters of space exploration. Switzerland has a long, mostly unsung history in the world of space sciences and technologies. For reasons of their own, the Swiss made a conscious decision long ago not to start a space program of their own. Instead, they are among the world’s great collaborators in the field; Switzerland is a key member of the European Space Agency and contributes greatly to international space initiatives including those with NASA. And given the Swiss’ aptitude for engineering (mechanical, electrical and chemical), which assists in their ability to remain at the vanguard of technological advancements in the watch industry, this should come as no surprise. 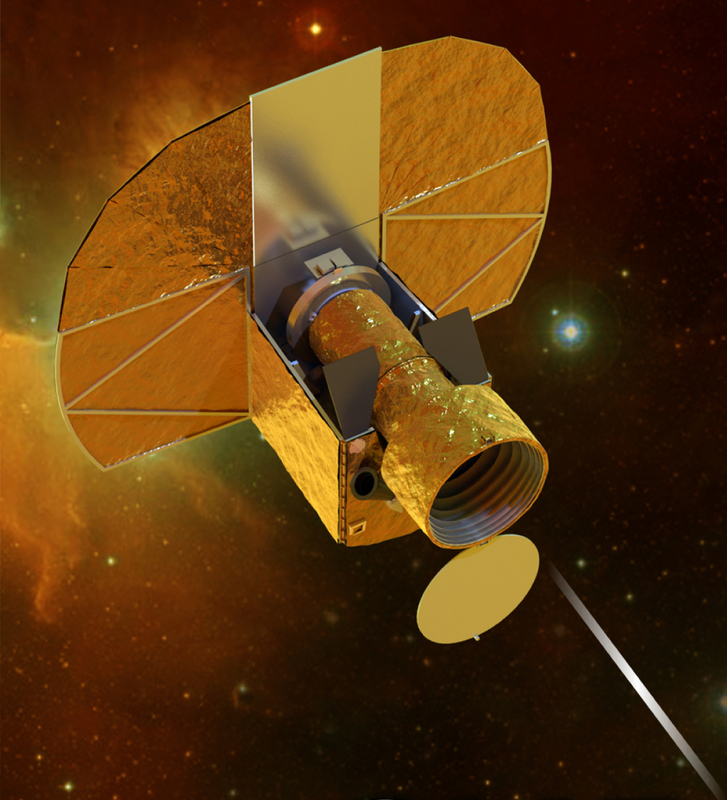 Highlights of Swiss contributions to the international space community include the ingenious solar sails (a form of spacecraft propulsion), which were developed for the Apollo missions (1969–72). Then there are the RUAG Launcher Fairings (in use since 1974); the Swiss instruments aboard Rosetta (in use since 2004); the Swiss atomic clocks for Galileo (in use since 2008) and the Swiss satellite CHEOPS (2014–2021). 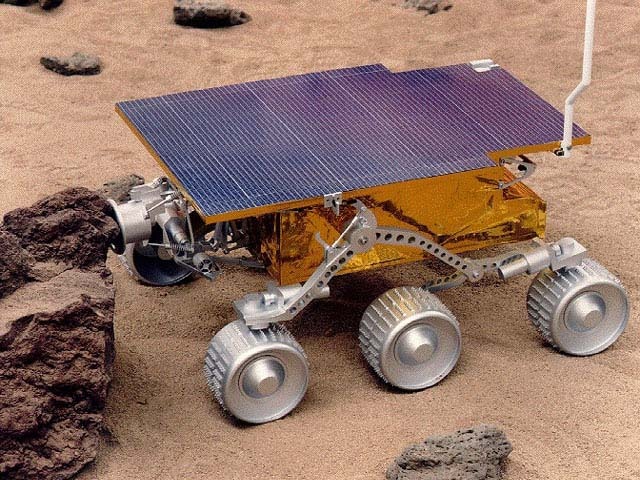 The high-tech motors that ran the Sojourner wheeled robotic rover on Mars (1997) were driven by motors produced by the Swiss. For all of this, the history of Swiss involvement in space sciences actually goes back even further than Apollo, and well before Gagarin exited the atmosphere in 1961. Thirty years before Yuri Gagarin journeyed into space, a Swiss professor by the name of Auguste Piccard, together with Paul Kipfer, made a record-setting balloon ascent of 15.8 kilometres. Others had attempted such ascents, but Piccard was the first to do so using a pressurized capsule, which he designed, and which resembled Gagarin’s Vostok spacecraft. What exactly has this to do with space travel? Well, at such an altitude, the physiological conditions for humans are similar to those in outer space (minus weightlessness), and the goal of Piccard’s ascent was to measure cosmic rays and stratospheric temperatures – both space-related undertakings. Such balloon missions are, in some ways, the predecessors of manned space flight. It is not known, however, if Piccard wore a watch on his balloon mission. 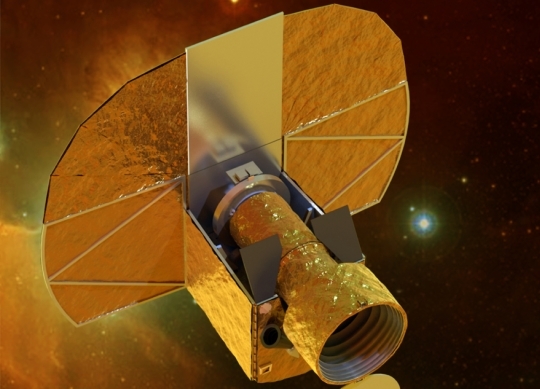 To this day, space sciences generally do not leap to mind when people think about Swiss industry. Instead the Swiss are better known for financial services, pharmaceutical production and watchmaking, not to mention world-favorite edibles like cheese and chocolate. 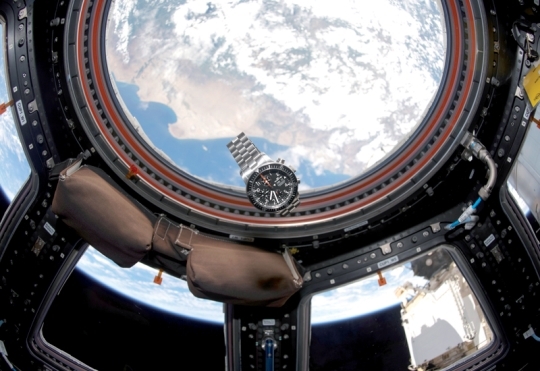 For watch enthusiasts, subjects like tracking the history of watches in space, and monitoring which watches are chosen (and why) by current and future astronauts, remain the more compelling narratives. 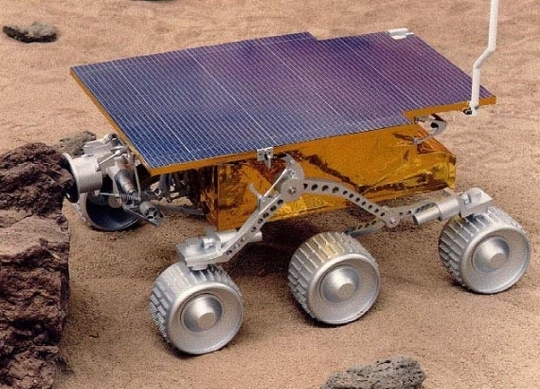 Still, the contributions of the Swiss in the field of engineering for space exploration should not be under-represented, even if they remain a lesser-known specialty. In the name of subsistence of the human species, may the Swiss commitment to space exploration endure as long as the hundreds-of-years-old (and counting) mechanical watch technology that preceded it.